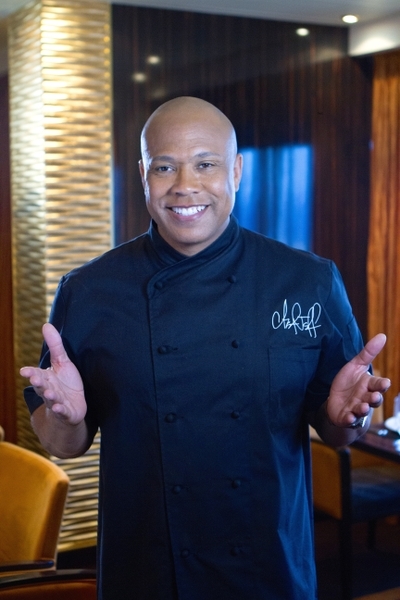 NEW YORK, April 2, 2019 – PRSA, the nation’s leading professional organization serving the communications community, announced today that award-winning chef Jeff Henderson, star of the nationally syndicated series "Flip My Food With Chef Jeff," will host the 2019 Silver Anvil Awards (#prsaanvils2019) taking place on Thursday, June 6 at New York’s Edison Ballroom. Since 1944, the Silver Anvil Award – symbolizing the forging of public opinion -- has been annually awarded to organizations that have successfully addressed contemporary public relations and communications issues with exemplary professional skill, creativity and resourcefulness. Silver Anvil Awards recognize campaigns that incorporate sound insights and analysis, planning, execution and evaluation.